The distributors will discount AeroShell Oil 120 and W120 in drums, AeroShell Oil W120 in cases of 3–5 Liter bottles, as well as Smoke Oil. While each distributor has a focus within a geographic region, all are highly skilled at drop shipping product across North America. 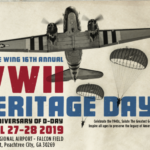 By offering support, AeroShell is making a significant contribution that will enable the aircraft of the D-Day Squadron to complete the “Blue Spruce” route used to move aircraft to European front-line service during WW2. 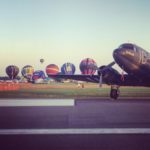 After completing the route and landing at Duxford Airfield in the United Kingdom, the squadron will join its European counterpart Daks over Normandy. This will be the kickoff of events at Duxford from June 2nd-5th 2019, leading to the combined aerial armada crossing the English Channel on the 5th of June. 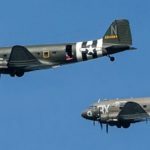 Upon landing at Caen-Carpiquet Airport in Normandy, France, additional commemorations honoring the Greatest Generation and other activities will take place from June 5th-9th. 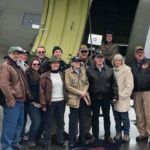 Be sure to keep up with the latest news as additional leaders in aviation join the D-Day Squadron mission to honor the few remaining D-Day participants and salute the historic effort that defined their generation. AeroShell provides the aviation industry with a portfolio of world class lubricants and associated services. Through parent division Shell Aviation, which has one of the world’s most extensive fueling networks, supported by a strong supply chain based on Shell’s own refineries. 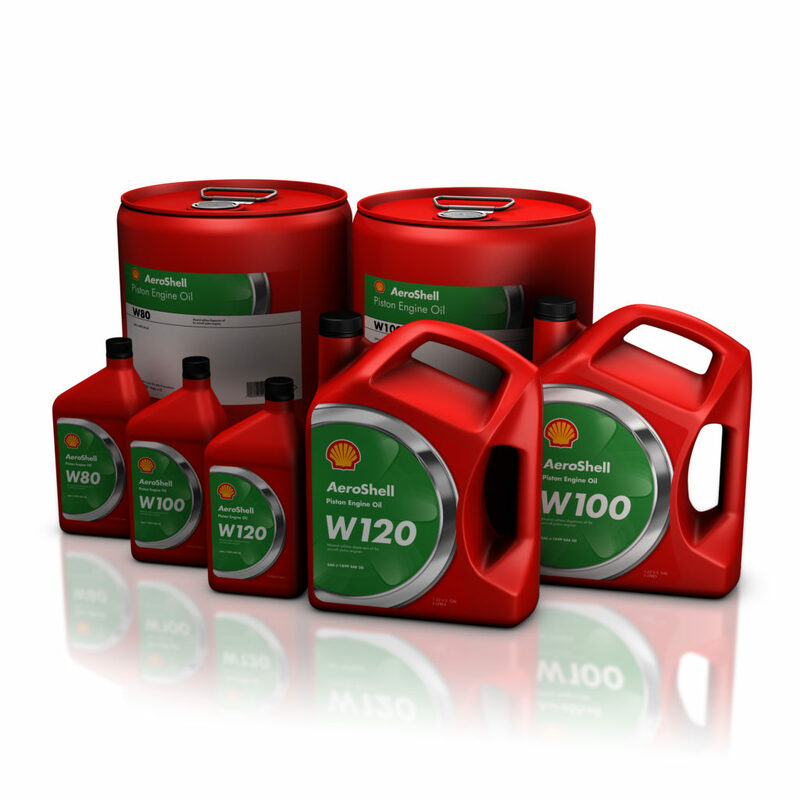 AeroShell offers a comprehensive range of quality lubricants which have been proven around the world to protect the whole aircraft; oils for the engines, fluids for hydraulic mechanisms and greases for the airframe and gearing mechanisms. Shell Aviation is acknowledged as one of the world’s leading providers of aviation technical services and is a consistent winner of the “Best Technical and Operational Performer” Armbrust Award.